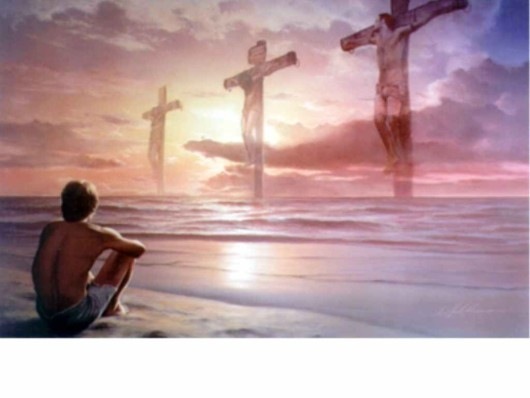 Feast of the Exaltation of the Holy Cross: For reflections on the mystery of the Cross, click on www.emptifulvessels.com, poems/reflections by Fr. Seamus Devitt C.Ss.R., many inspired by the writings of Fr. Raniero Cantalamessa OFM Cap.. Type ‘Cross’ in Search. the Holy One, Obedient One. Sin dies in Jesus’ arms. the cross of ‘Sin Surrendered’. ← SOUL FOOD FOR HUNGRY YOUNG ADULTS: Sept. 16, 2012.’Dear Sinead and Mark’.